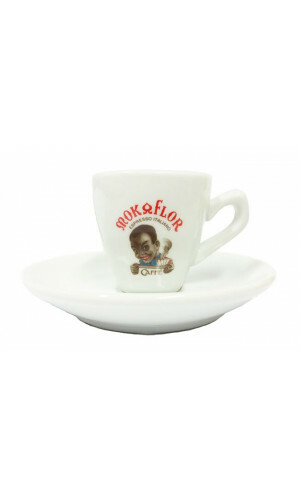 A true love for the coffee bean is what Mokaflaor stands for. 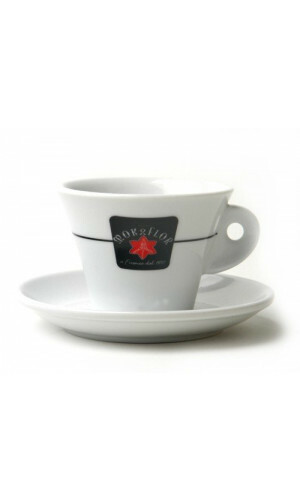 From the Italian classic espresso Blends to some of the most extraordinary coffees in the world. 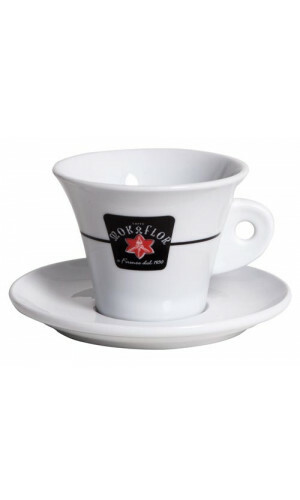 Mokaflors modern cups are made of quality porcelain. 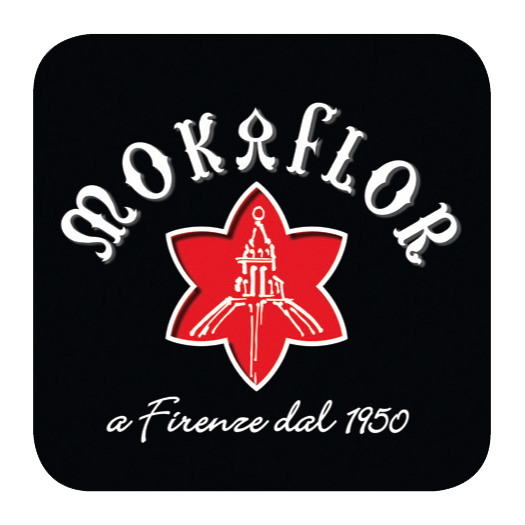 The shape indicated by the most recent studies on espresso coffee, the reference to the Florentine monuments or the Mokaflor company brand make the Mokaflor cups a symbol of style. This great mug will delight any milk coffee lover! 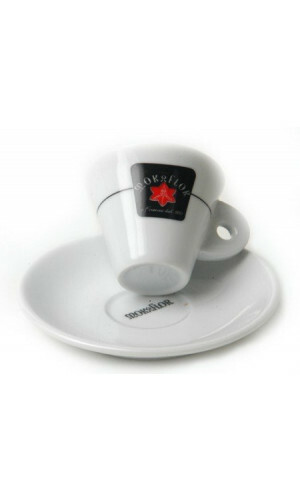 Slightly angled cup shape. Thick-walled porcelain! 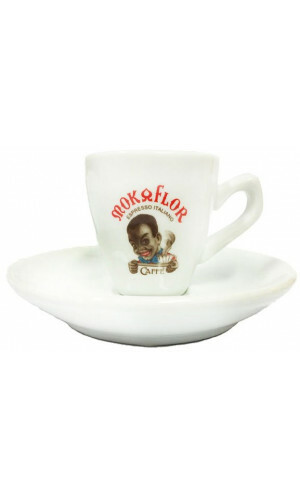 Very popular as decorative collector's items and a real highlight in every glass display case.